Happy National NP Week 2018! Here at Barton Associates, we’d like to thank the American Association of Nurse Practitioners (AANP) for sponsoring this exciting week of appreciation. We’d also like to acknowledge the hospitals, practices, and companies nationwide who support this talented group of medical professionals every day. 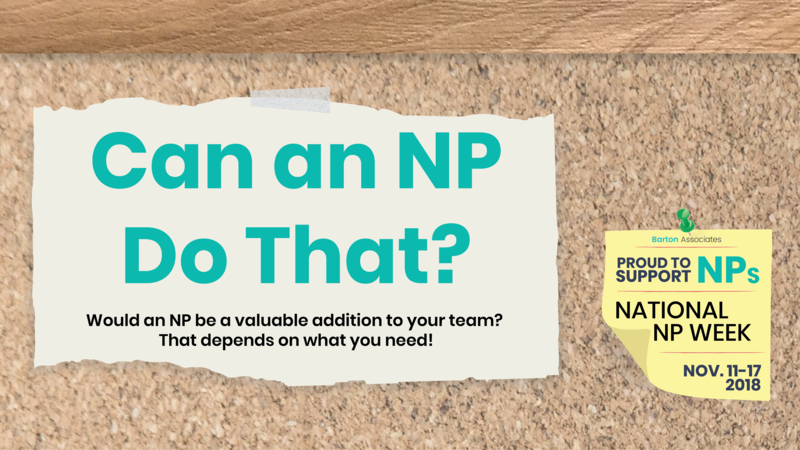 To celebrate NP Week 2018, the Barton team updated our infographic all about hiring NPs! These compassionate clinicians help healthcare facilities like yours keep their doors open, putting patient care first when unexpected vacancies threaten a gap in coverage. 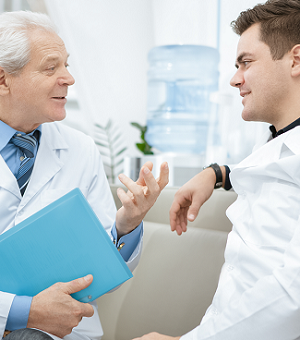 But NPs are more than just a stopgap solution — they’re valuable team members at hospitals, practices, and companies across the country. 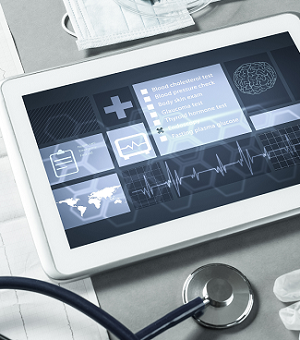 How could an NP help your employees and patients? 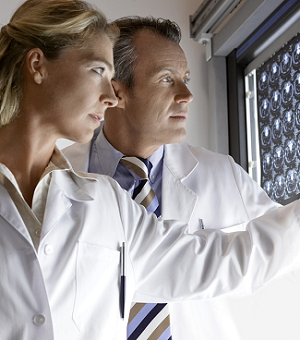 Your Barton representative will work with you to find top NP candidates today. Ready to hire an NP for your open job? Contact a Barton account manager to discuss your options!